He will report to chief integrated marketing officer and Americas president Jim Joseph. NEW YORK: Cohn & Wolfe has hired David Herrick as president of its US region and head of the firm’s New York headquarters, the agency said Thursday morning. Herrick will step into the role on Monday, reporting to Jim Joseph, who was promoted to chief integrated marketing officer and president of the Americas in January. Joseph previously served as president for North America. Herrick’s role is new at the firm, designed to drive growth in the US. His responsibilities include operational and strategic oversight, client service and satisfaction, new business, and employee development and retention. Herrick will oversee 575 staffers across the US. 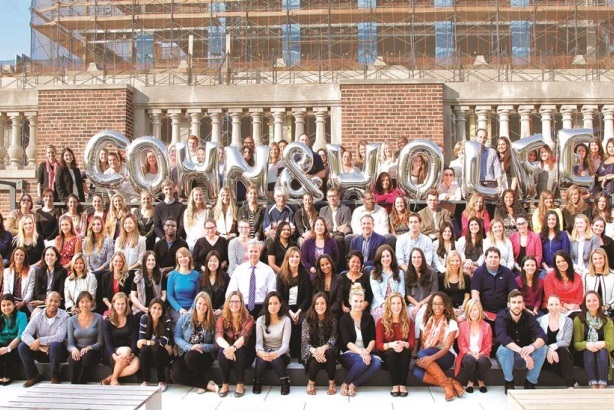 "[Cohn & Wolfe] is firing on all cylinders with their people, ideas, clients, and their performance," he said. "I want to take it even higher." C&W posted double-digit revenue growth in 2014, bouncing back from a sluggish 2013. Revenue was up 16% year-over-year in the US and 11.5% globally last year. Herrick is set to join the WPP firm from MWW, where he worked for five years. He oversaw nine offices in his most recent role, COO. Herrick also provided senior-level strategic counsel to global brands across North America, Europe, and Asia, including Subaru, Walgreens, American Express, Booking.com, Skype, and eBay. "[Herrick] was a valued member of the MWW team and we will miss him, but we wish him every success in his new position," said Michael Kempner, MWW president and CEO. "We have an incredible senior team that will be managing his responsibilities while we evaluate the leadership structure of the agency moving forward." Previously, Herrick served as EVP and GM of Kaplow Communications and as a communications consultant at Bristol-Myers Squibb. Earlier in his career, Herrick led the consumer technology practice for Ruder Finn in San Francisco and was corporate communications director at Coinstar. This story was updated to correct the number of offices overseen by Herrick at MWW.